There are few lifeforms in the sea more fascinating and adorable than the seahorse. 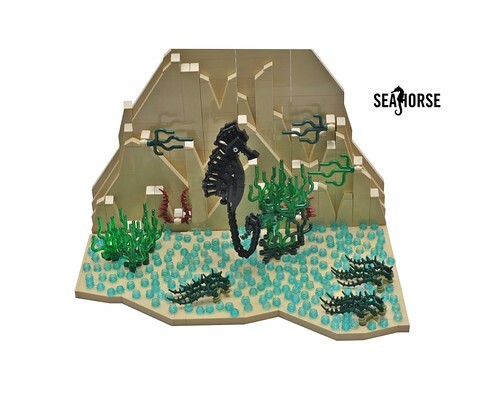 And a brick-built seahorse is even more adorable. Yet another brilliant build inspired by Ironbuilder.